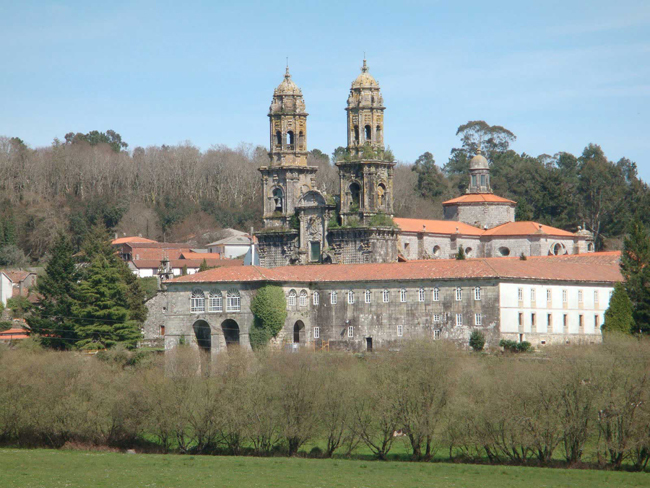 Cistercian monastery founded in the 10th century with reforms in later centuries. It conserves the Chapter Room of Romanesque style (XII century); the kitchen (XIII century), and two visible cloisters (XVI century). One of the most outstanding elements is its monumental and superb 17th century Baroque style church. It is currently inhabited by a community of Trappist Cistercian monks. It can be visited and you can attend the mass sung by the monks.